Mindy's fitness Journey: Man of Steel... A must see! 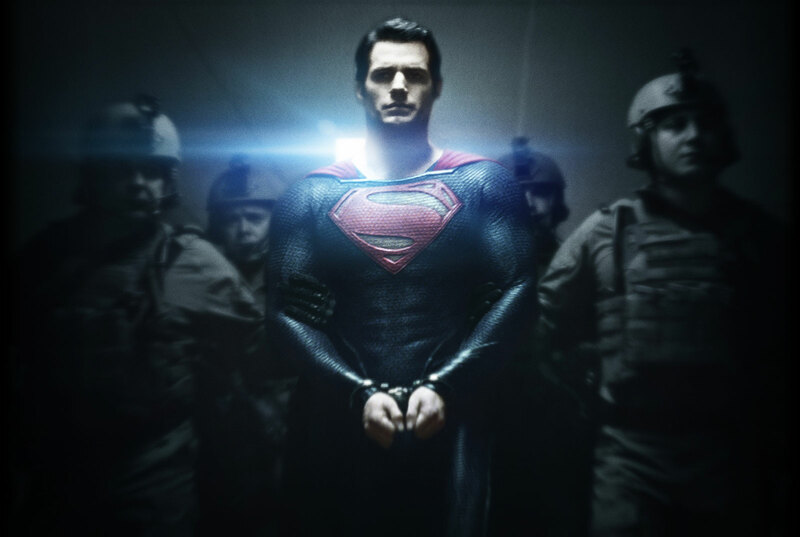 I was fortunate enough to be chosen as a blogger to get a sneak preview viewing of Man of Steel on Monday night. I was very excited for the opportunity to take my son Bryce to see it. He was beside himself... THRILLED! We do see every superhero movie that comes out, so I definitely had some expectations. We expected some special effects and some action as well as a little bit of romance. You will not be let down if you expect those things. The love Superman gets from his birth family and his adoptive family is something that will bring tears to your eyes. At one point, my son grabbed my hand because he knew that the raw emotion on the screen would touch me. There was a whole lot of action. We were often sitting on the edge of our seats. After the movie, Bryce said, "I had to go to the bathroom, but couldn't leave because I didn't want to miss anything!" This is from a kid who takes 2 trips at least to the bathroom during movies. If that isn't a 5 star review then I know don't know what is! The special effects were so real. We were mesmerized. Henry Cavill plays a great Superman. I kept thinking that Christopher Reeve would be very pleased with this choice. 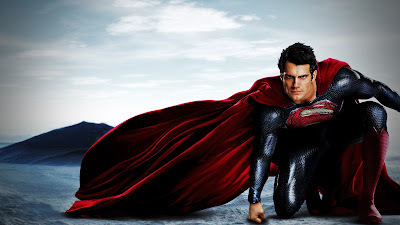 Not only is Cavill a great actor, he is very likable and believable as the kind-hearted Superman. And well, he isn't bad to look at either!!! Those eyes!!! Oh my! Amy Adams is an adorable Lois Lane. I remember as a child being somewhat annoyed by Lois Lane in the original movies. Adams is astounding in this role! We truly loved the movie and highly recommend it. The only thing I wished was that there would have been more of Lois Lane and Superman's courtship. I guess I will be able to witness it in Man of Steel II. If you are looking for something fun this weekend, you need to check out Man of Steel! It's a must-see! Check out the trailer below. Will you go see this movie? What do you think of the cast? Great review - thanks! I headed to see it tomorrow night! Can't wait to take my gang to see it!! Like you we LOVE all the superhero movies. Can’t say I’m really happy the way the movie turned out, but at least I was pleased. Good review Mindy.